In a year already filled with political strife and cultural dissonance, the film “20th Century Women” seems to fit right in. 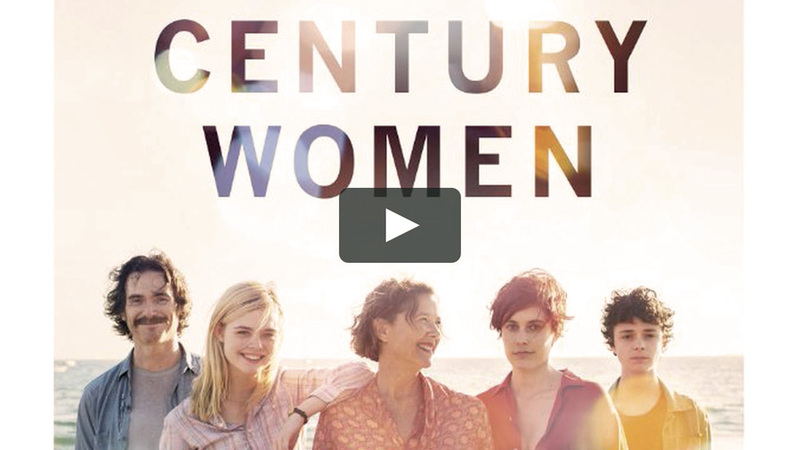 “20th Century Women” is a coming-of-age drama that takes place in Santa Barbara in the 1970s. It focuses on three women and their tumultuous lives: Dorothea (Annette Bening), a middle-aged woman struggling to raise her teenage son, Abbie (Gerta Gerwig), a 20-year-old photographer recovering from cervical cancer, and Julie (Elle Fanning), a lost teenager dealing with the problems of adolescence. The film follows all of the ups and downs of these characters while also exploring important themes about love and family, but it doesn’t seem to accomplish anything else. The most notable part of this film was its overall aesthetic. Its bright color schemes, excellent cinematography, and unique editing captured the lively vibes of Santa Barbara during the 1970s. Unfortunately, it failed to capture my interest with a plot and a set of characters that wandered aimlessly and without direction. The main conflict the characters dealt with in this film, aside from their own personal issues, was raising Dorothea’s teenage son Jamie (Lucas Jade Zumann), but naturally, their personal issues get in the way. These issues are addressed with a decent balance of humor and sincerity, but when the characters are constantly switching between saying witty quips and asking deep philosophical questions, the message gets mixed up. Ultimately, the characters spend more time talking about their issues than dealing with them, thus making the film less impactful than it could have been. However, the film does manage to address some essential themes in a genuine and impactful fashion. One of the film’s most memorable moments was a dinner scene featuring all of the characters, in which Abbie pushes everyone to yell out “menstruation” so they would become more comfortable with the word. It was a hilariously awkward scene, but it also embodied one of the film’s most important themes: feminism. Throughout this film, all of the characters discuss the importance of women’s reproductive rights along with other women’s issues, from loss of fertility to pregnancy scares. It’s a shame that this film only focuses on a few straight, white characters, because it would have been groundbreaking had it been more inclusive. It is important to note that the studio that produced this movie, A24, donated a portion of this film’s box office sales to Planned Parenthood. By doing so, they’re not only showing support for the organization, which helped the film accurately portray women’s reproductive rights, but also indirectly showing support for the Women’s March that took place over the weekend. It’s clear that this film and its studio are trying to support women through the messages they portray and the actions they make, but they could always take it a step further. “20th Century Women” was a quirky little film, but it was not revolutionary. It addresses important issues like gender, sexuality, and feminism, but only superficially, as if trying not offend its viewers. If this film addressed these issues more clearly and without restraint, it would have been interesting and significant.